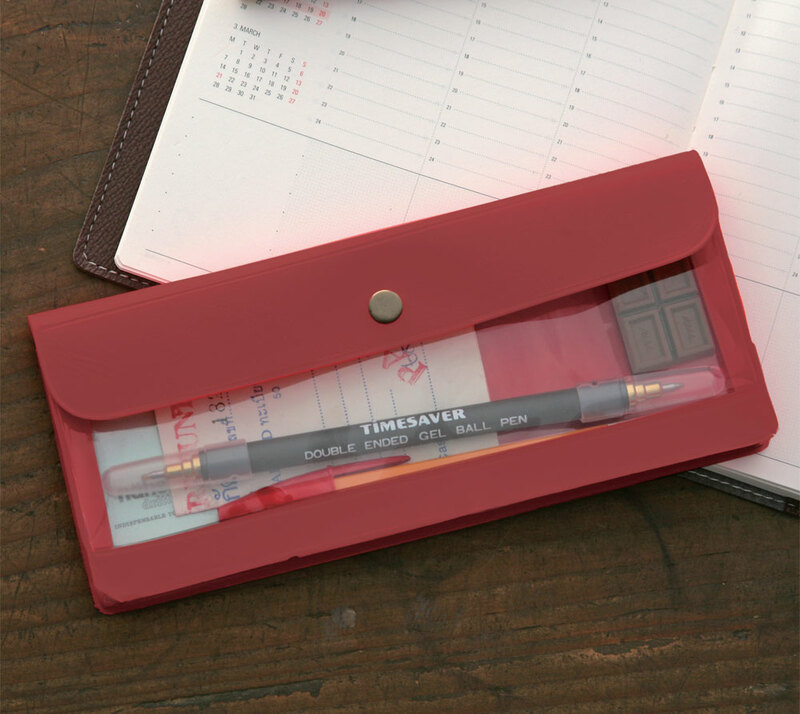 The stationery which you do not want to leave behind. 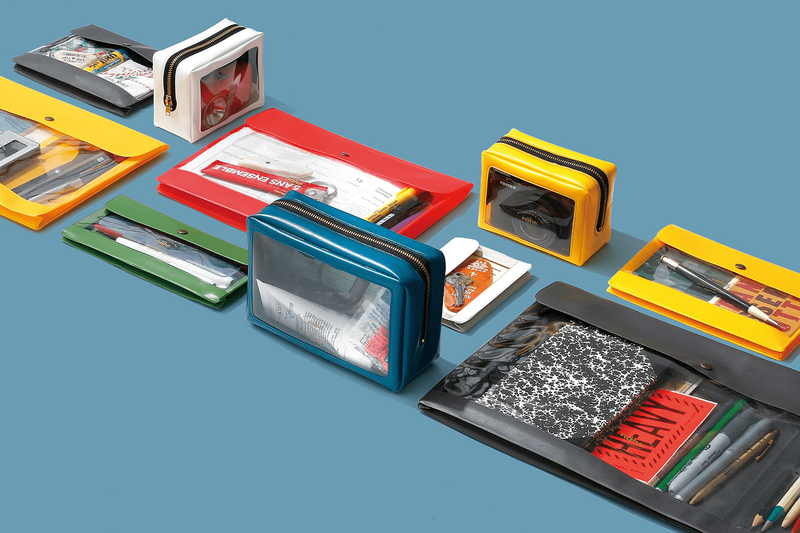 The brand is named after the German word for ‘close’, as the entire range consists of tools to keep your essential items near. 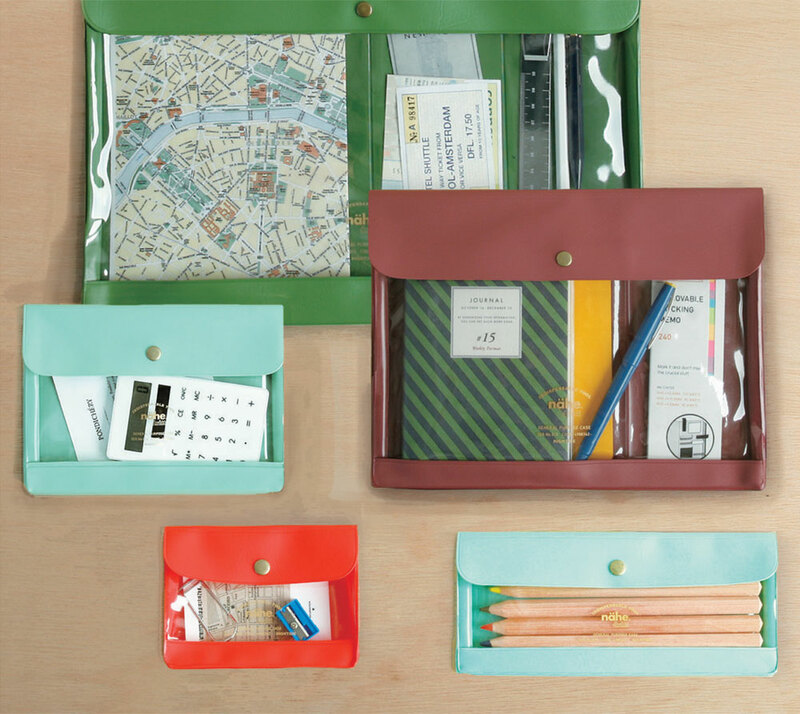 A colorful series of pouches, pencases and holders for documents or iPad’s alike, providing you with various options of colors and purposes. 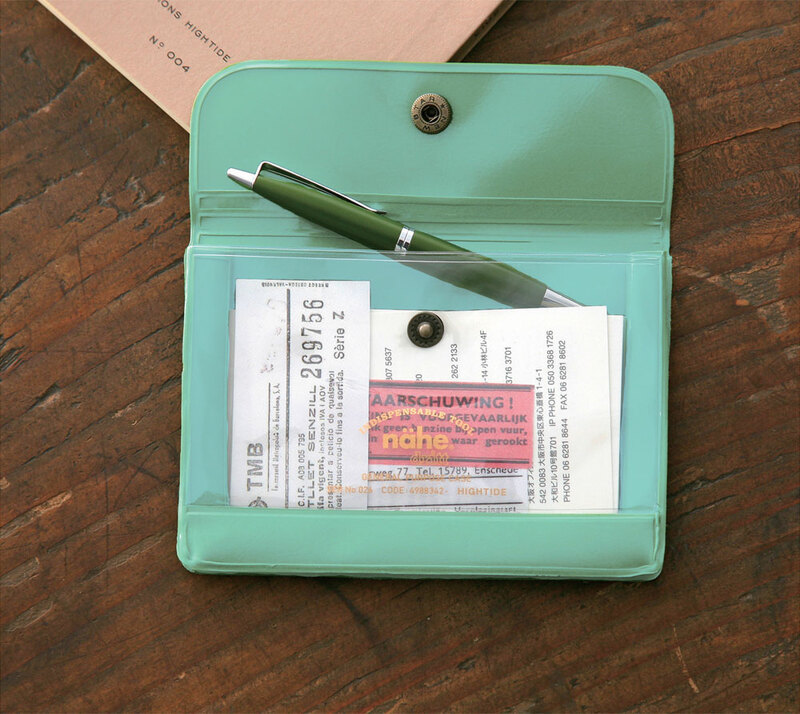 NÄHE is a Hightide brand, and their attention to design can be seen throughout the entire Hightide range of casual everyday stationery. For more information about NÄHE, please have a look at their website. Have a look at the NÄHE collection through the catalogues. Misc.distribution represents NÄHE by Hightide in the Benelux, Germany and Scandinavia.